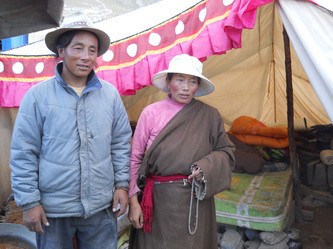 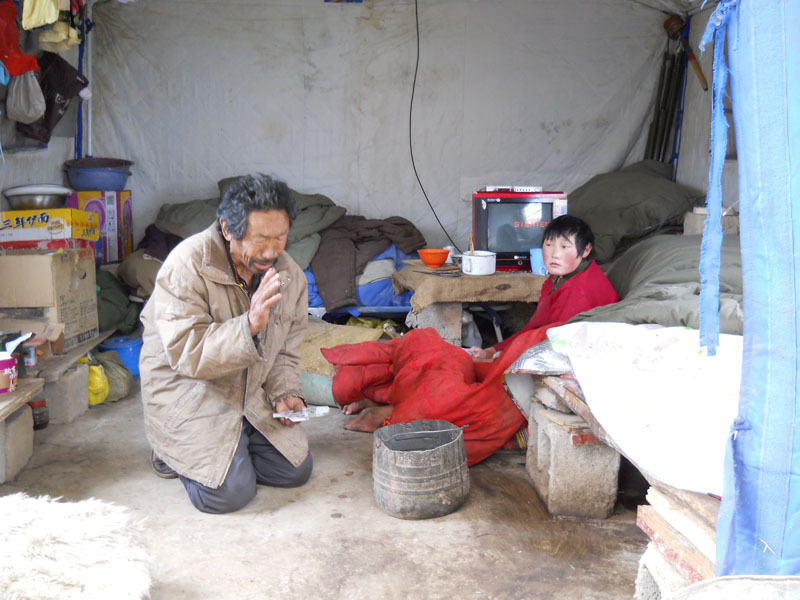 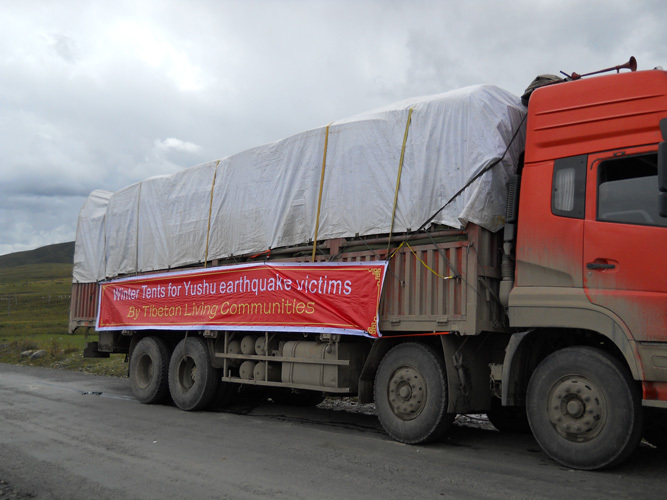 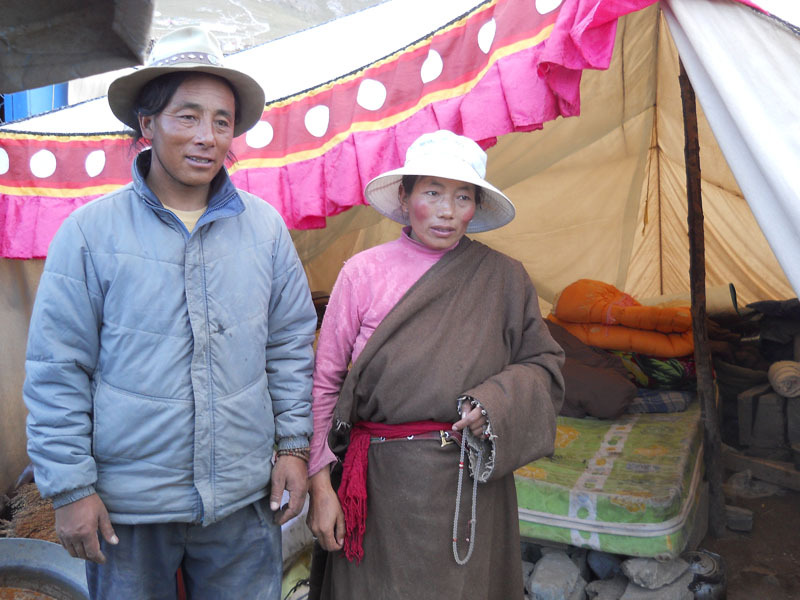 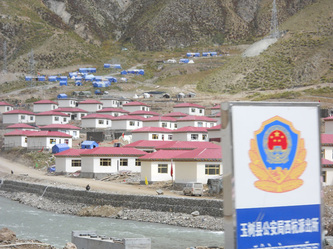 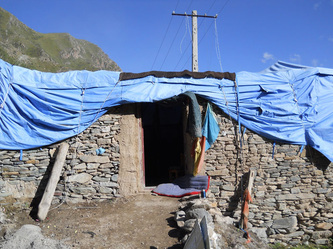 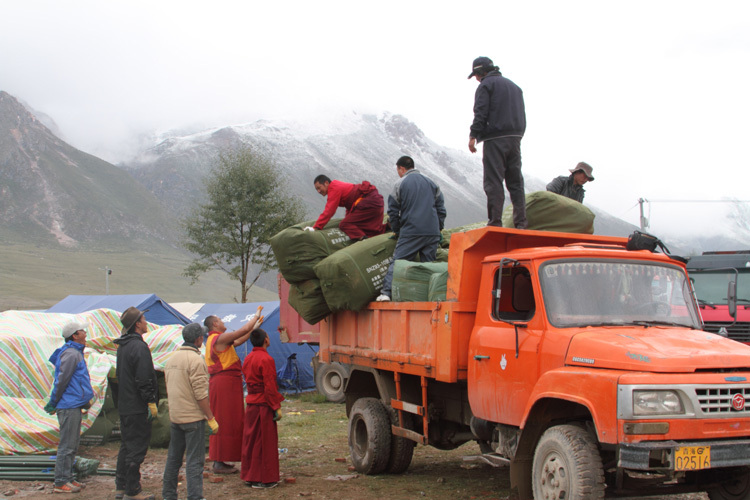 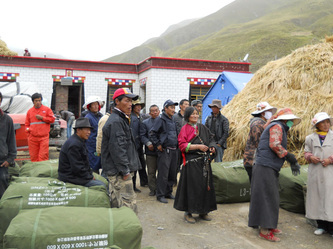 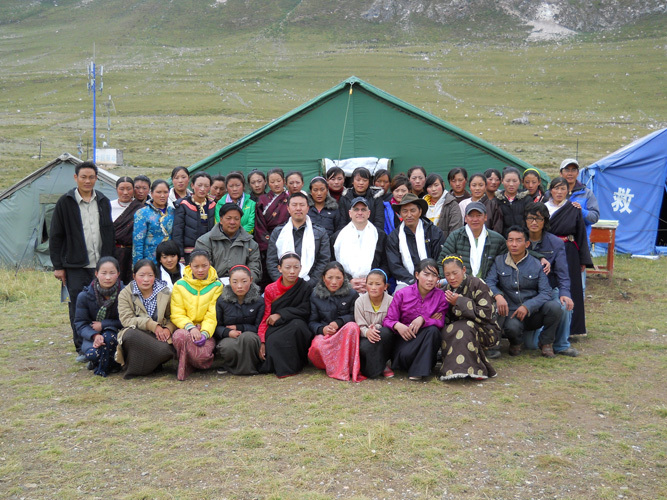 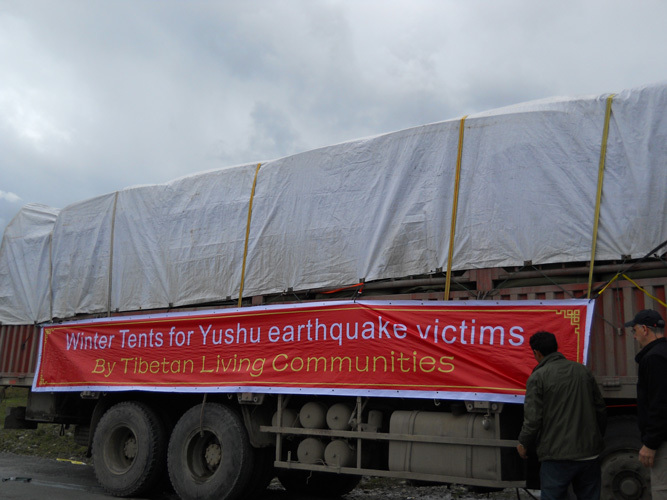 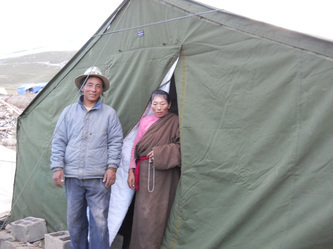 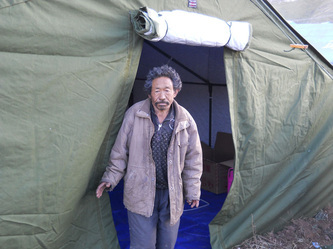 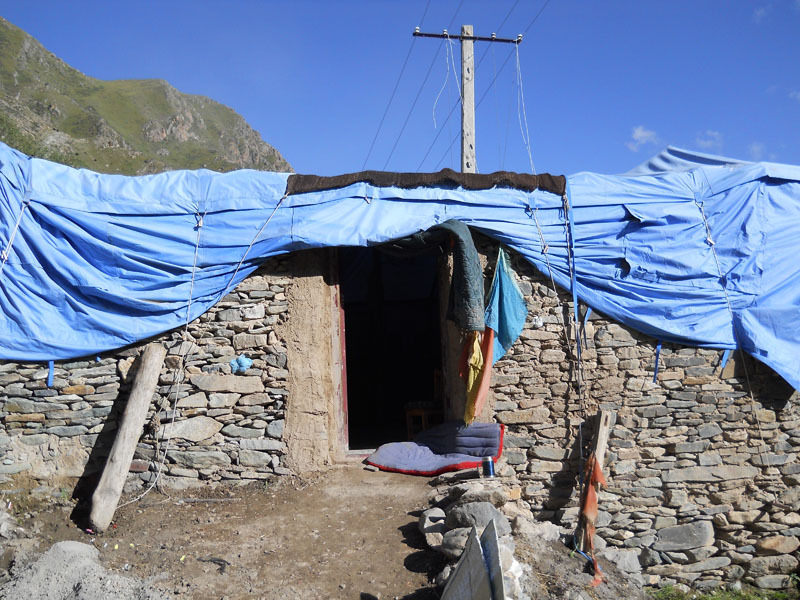 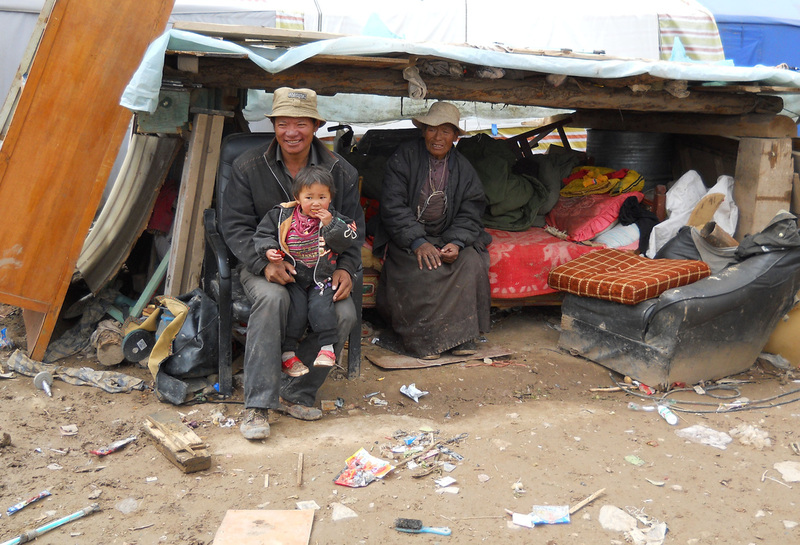 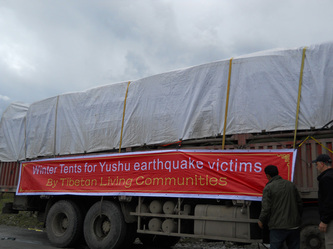 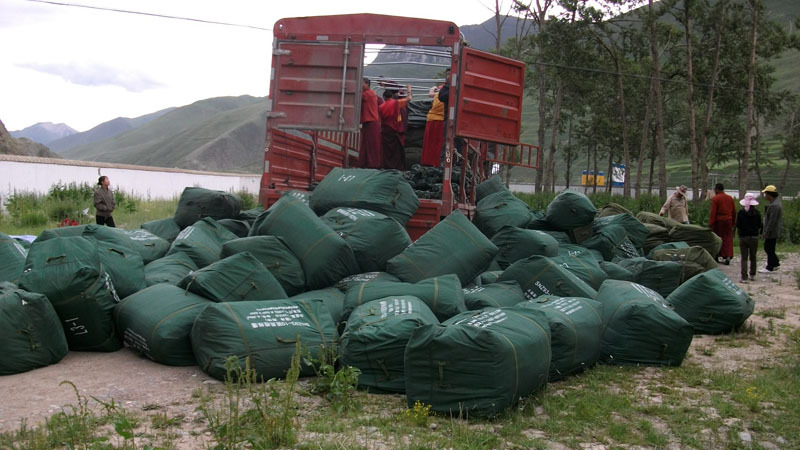 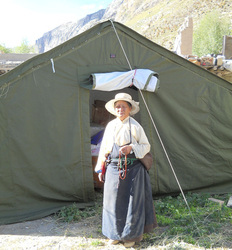 TLC researched what was really needed to help in Tibet Yushu earthquake and discovered that families still stayed in fragile and temporary shelters. 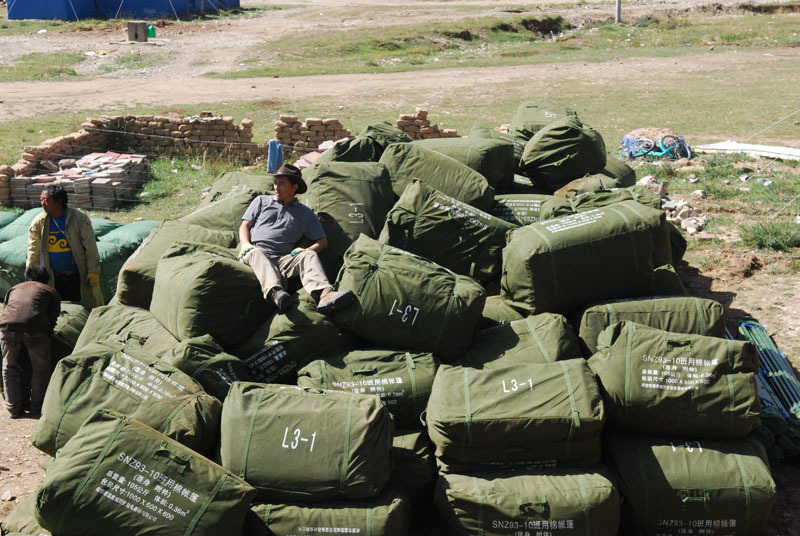 TLC donated US $30,000 to purchase 120 tents from the Chinese military. 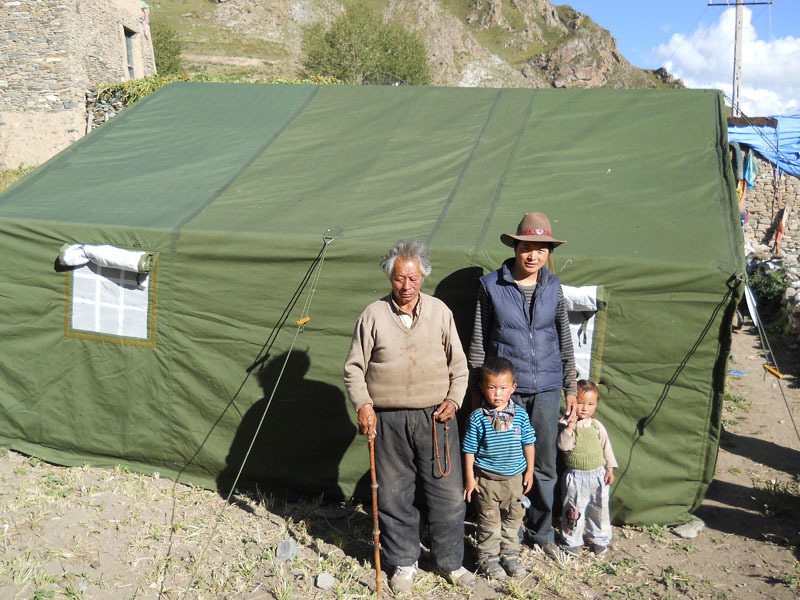 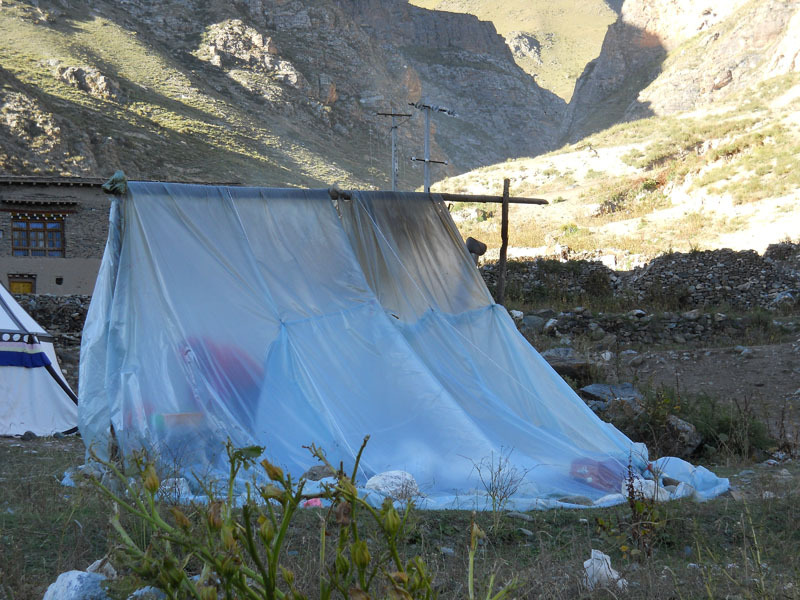 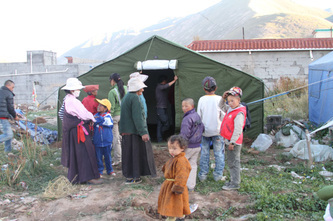 These durable high quality small tents helped families live through difficult winters, and the large tents supported the senior center and mid-wife training center.